The nose shows notes of dried tobacco leaves and oregano leaves. 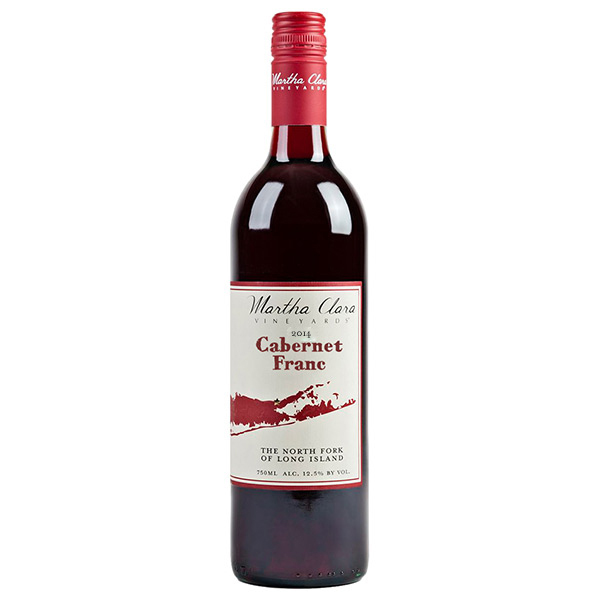 The palate offers soft tannins and notes of cola and Madagascar vanilla beans with hints of toasted cedar. This wine will pair well with Long Island Duck breast, mushroom risotto, hearty Italian dishes, and grilled tuna. Drink responsibly now through 2029.